To avoid Ticketmaster fees, consider buying your tickets directly from Zenobia Shriners. Call (419) 661-5060 or Toll Free: (800) GO CIRCUS. For groups of 10 or more please contact Suzie Mignogna at 419-321-5030 or smignogna@meettoledo.org. The 2019 circus will be in the Seagate Convention Centre in downtown Toledo, OH. 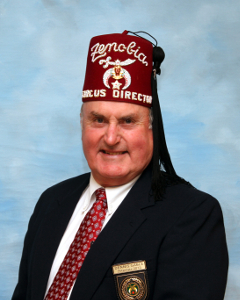 Since our first Circus in 1952, Zenobia Shriners have presented an annual Circus in Toledo. In 2019 we are presenting our 68th annual Shrine Circus for the enjoyment of all of Northwest Ohio and Southeast Michigan. 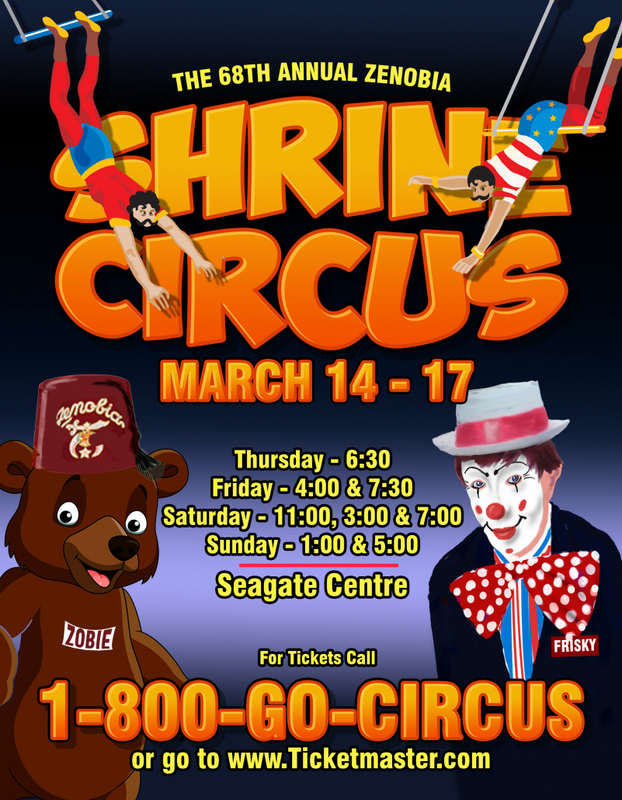 Our Shrine members are excited and proud to present another opportunity for our friends and neighbors to experience the wholesome family entertainment the circus provides. This year the Circus returns to Toledo to once again provide an array of breathtaking acts for your enjoyment. As the lights dim, close your program, sit back in your seat and witness the excitement of these fantastic acts.